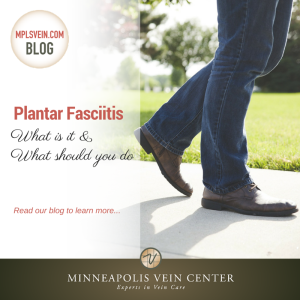 Minneapolis Vein Center Blog What Is Plantar Fasciitis? Plantar fasciitis is the most common cause of heel pain – approximately 2 million patients are treated for this condition each year. 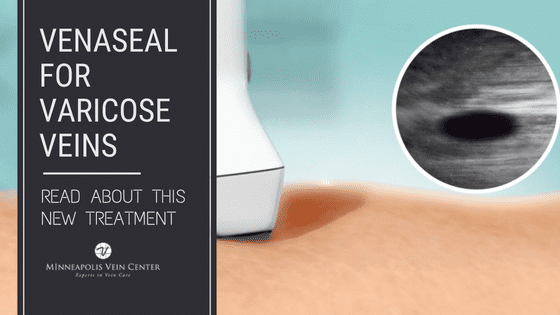 The plantar fascia is a thick band of tissue that connects the heel bone to the toes and supports the arch of the foot. Injury, certain types of exercise, or lifestyle can cause the plantar fascia to become inflamed and painful, which results in heel pain. Plantar fasciitis usually develops gradually with mild pain at the heel bone. 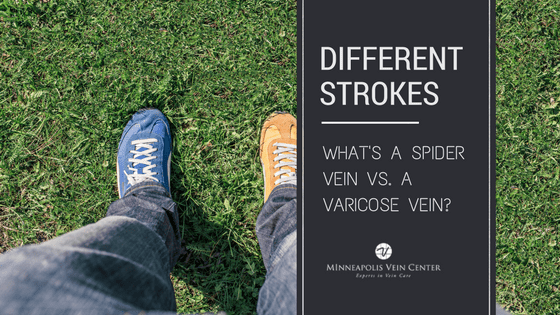 Eventually, the condition worsens to a stabbing pain in the bottom of the foot near the heel. Pain is usually worst first thing in the morning and may subside as you continue to walk throughout the day. The pain may also be triggered by long periods of standing, or getting up from a long period of sitting. When engaging in strenuous activity, plantar fasciitis pain is most likely to be felt after the activity, not during. It is important to pay attention to your heel pain and get an accurate diagnosis. If left untreated, the chronic pain triggered by plantar fasciitis may cause you to change the way you walk, leading to foot, knee, hip, or back problems. 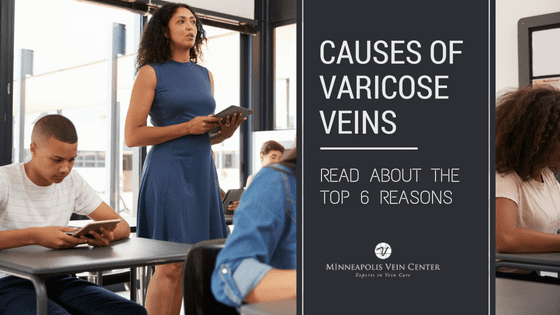 Diagnosis is usually made using patient’s medical history, physical exam, and may include an x-ray or MRI to rule out other conditions including a stress fracture, arthritis, or heel spur. 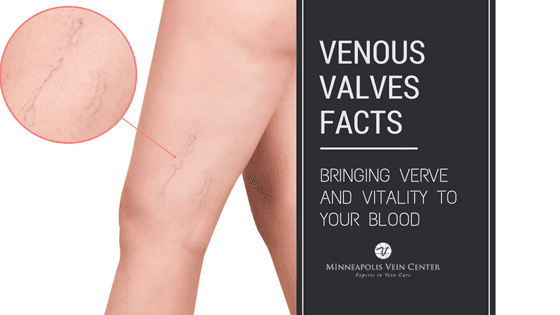 Visit our website to learn more about Tenex Health, the minimally invasive, one-time plantar fasciitis treatment now offered by the interventional radiologists at Minneapolis Vein Center.